Prime Minister Prayut Chan-o-cha is approaching a crossroads. 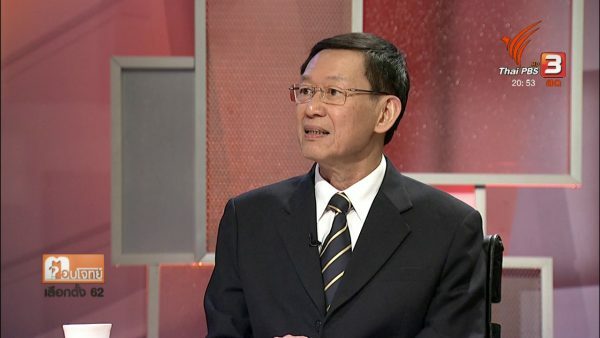 By early next month, he will have to make his intention clear on whether he will be a prime ministerial nominee of the Palang Pracharat Party or he will stay aloof and wait for an “invitation card” after the general election. 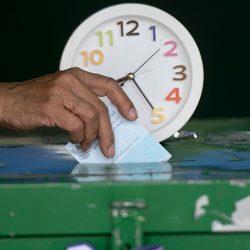 It is now official that the election will take place on March 24 and political parties will have to register their candidates and officially announce their prime ministerial nominees by February 8. It will have been known by then if Prayut will be in the Palang Pracharat Party’s prime ministerial nomination list or not. 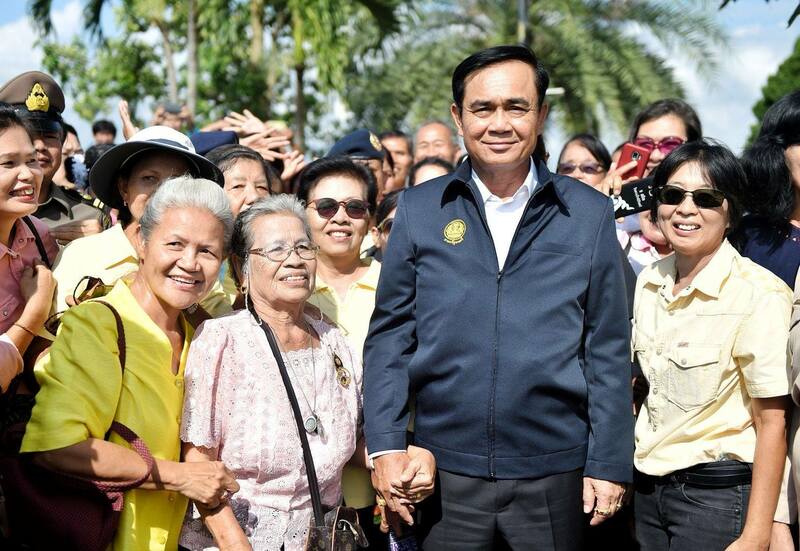 Whispers are beginning to turn into rumbles on whether Prayut will opt against being in the list because the Palang Pracharat Party is not turning into a big hit and is proving to be a bigger “lightning rod” than initially thought. In this scenario, Prayut will instead wait for Parliament to reach a post-election impasse, in which case he will be “invited” to be prime minister as an “outsider”. Parliament will need a consensus of 500 votes if he is to be appointed prime minister under such a circumstance. In other words, the “outsider” scenario requires 250 MPs to back the “invitation” of Prayut, assuming the 250 senators will automatically support him. This way, Prayut can “distance” himself from Palang Pracharat. But the real question is: Is the party hindering him or is it the other way round? The exact answer is “a bit of both”. 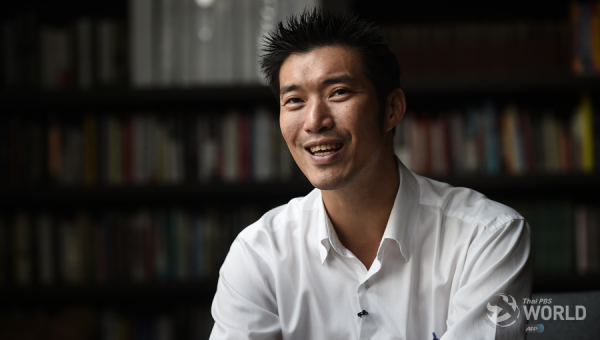 Palang Pracharat has invited heavy criticism because of its association with the military, or Prayut in particular. Prayut, apart from being a coup leader, has provided his opponents big ammunition and disappointed neutrals with his handling of Deputy Prime Minister Prawit Wongsuwan’s luxury watch affair. Palang Pracharat, meanwhile, has four ministers in the Prayut Cabinet as key members, thus drawing harsh criticism. 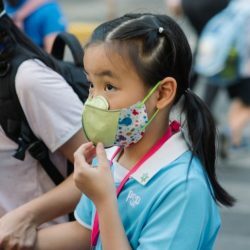 It can be said that without Prayut, Palang Pracharat would not have endured such vigorous attacks, and that without Palang Pracharat, critics of Prayut would not have found such an easy channel to attack him. In a way, the Prayut-Palang Pracharat connection is not so different from the Pheu Thai-Thaksin linkage. Pheu Thai badly needs Thaksin Shinawatra, but a big price to pay is that the man in exile can be both best asset and great liability. 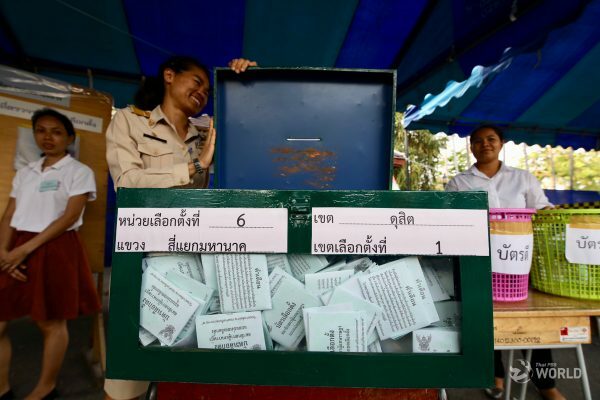 A lot will depend on what Prayut or his strategists will think of the official election campaign period, which is expected to be around seven weeks. 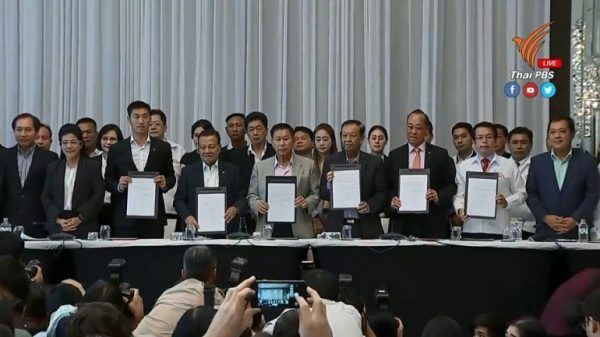 If Prayut allows himself to be in Palang Pracharat’s prime ministerial nomination list, attack against him will certainly intensify during that period. Is the period too long and Prayut will be dealt too many big blows? Or has he come under fire already, so seven more weeks will not make a big difference? And coming in as an “outsider” will absolutely not spare him heavy criticism.